Displaying much more novelty than before, Indian designers are seen truly displaying ample scope of creativity. 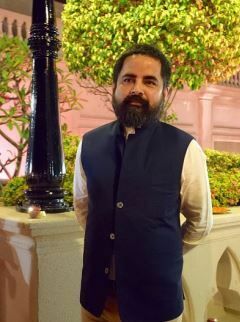 Putting the Indian fashion industry on the global map, their talent can be credited to the diversification of the dressing styles in this diverse country that boasts of exclusivity from state-to-state instead of a unique or a standardised dressing style. From fashion gurus to newbees, our designers have inspiring tales behind them that translates into their work, which we can see right through. Whether it is, khadi, earthy, traditional or contemporary, our options are overwhelmingly abundant yet apart from regional attires, the Bollywood element holds a domineering part in Indian Fashion style. As the year draws to an end, here’s looking back at some of the best Bollywood designers of 2018. The phrase that is wifting in air currently is that if the year has belonged to anybody, then it is Sabyasachi Mukherjee, the name that is long going to remain synonymous with bridal wear. The one designer who made a major breakthrough this year with his craft is indeed the Kolkata based designer who is a hands-down Bollywood favourite as we saw celebrities like Kangana Ranaut, Anushka Sharma, Deepika Padukone, Ranveer Singh, Priyanka Chopra and Manushi Chillar among others donning varied looks from the designer’s ateliers. Outside Bollywood too we saw the likes of Isha Ambani, Shloka Mehta and Sania Nehwal opting for outfits and looks by the ace designer. 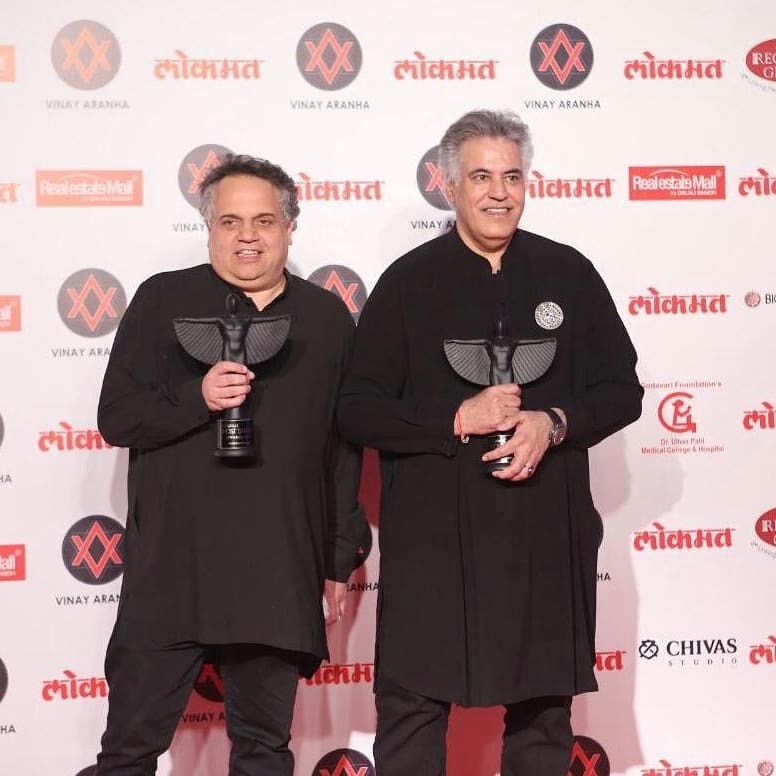 The designer had a groundbreaking career trajectory since he graduated from NIFT Kolkata in 1999 but this year he is safely not just the couturier of the year but also the man of the moment, who stopped at nothing short of owning 2018. 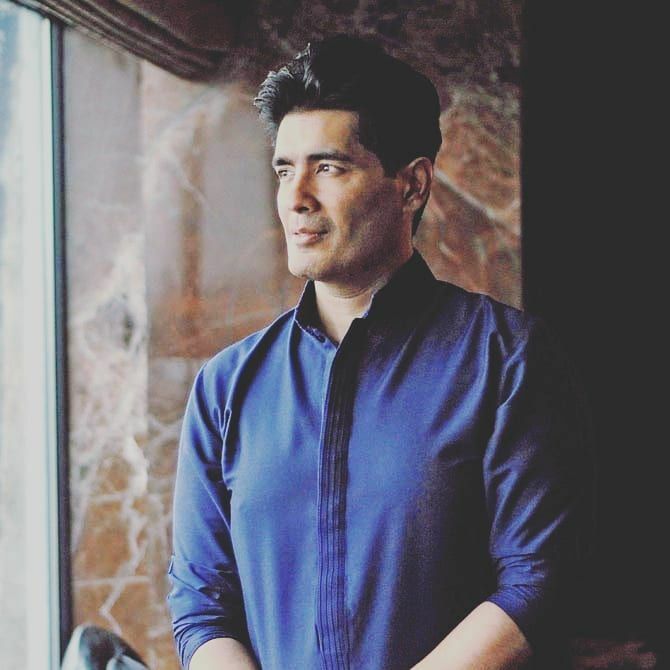 One of the finest designers of Bollywood, Manish Malhotra brought the whole vibe of fashion and films coming together to Bollywood and ever since then, B-town hotties have been influencing fashion trends. Alia Bhatt once said, “You’re not a star unless you wear Manish Malhotra” and she made a point given that most of the Bollywood stars love and don his collection and we can’t stop drooling over his designed outfits either! This year, however, Manish carved his niche for fresh fashion, experimenting with trends and curating traditional ensembles. From Alia opting for an ombre pink Manish Malhotra saree for Akash Ambani’s engagement bash, to Deepika Padukone, Katrina Kaif, Kareena Kapoor Khan, Jacqueline Fernandez, Sonakshi Sinha, Janhvi Kapoor, Nushrat Bharucha, Ranbir Kapoor, Salman Khan, Kartik Aaryan, Varun Dhawan and many other celebs wearing Manish’s designs, this year calls for celebrations as it marks another successful year of the designer in Bollywood. Like we already said in different ways earlier, his designs are a total feast for the eyes, to say the least! From embellished drapes to curated lehengas, the designer duo, Abu Jani And Sandeep Khosla, focused on grandeur, vogue and intricate details this year, deriving meaning from and for the sentiments of the client. 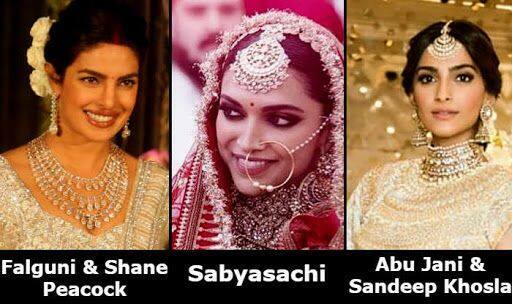 Apart from designing Deepika and Priyanka’s reception outfits and Sonam’s attire for her sangeet ceremony, the label was the ultimate choice for tinsel town folks even during the festive season this year. 2018 marked a good yield for these two designers who have completed nearly 30 years together in business. Carrying the signature use of feathers, prints and sequins, Falguni Shane Peacock emerged as the brightest designers on our list this year be in wooing the shaadi season, the red carpet or a couture event with their ensembles. From Priyanka’s reception lehenga to Khushi Kapoor’s prom dress, FSP has gathered many feathers in their success hat, not just domestically but also internationally. Their USP lies in the unique and unusual styling and attention to detail that they give to each of their designs, ruling the applique and embellishment trend dominated with an element of sophistication, traditionality, and contemporary vogue all at the same time. 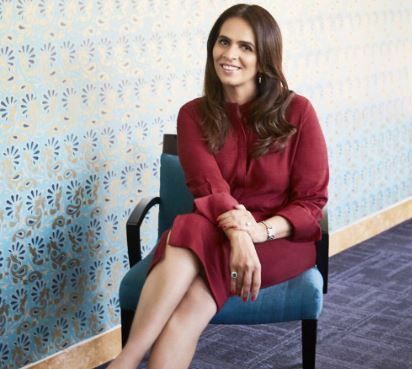 Meticulously planning her labels to cater to the different needs of customers, Anita Dongre, our unassuming girl next door from Jaipur, is not just responsible for making Bollywood celebs slew in her designs but also responsible for having dressed up the Duchess Of Cambridge. Her immense interest in Indian culture, heritage and craftsmanship have always been an inspiration for her which finds a voice in her designs. This year saw the designer earning kudos for her right mix of bling and simplicity. Known for blending traditional Indian textile with western silhouettes, Anamika Khanna made a massive comeback this year as 2018 kickstarted with a bang for the designer. From Sonam’s bridal trousseau ensembles to Deepika’s Times 100 creation, from being a festive season favorite to becoming a red carpet and bridal regular and to seal it, Oprah Winfrey wearing her creations, the year spelled a marvelous comeback for the first Indian women designer who showcased her designs in Paris Fashion Week. Sticking to innovation in Indian style and keeping it extremely relevant to the modern world, Anamika is trusted to help one find a personal style of their own! Known as the ‘Karl Lagerfeld of India’, designer Tarun Tahiliani kept the style old-school and undisturbed by changes this year, though glamourous and fabulous. 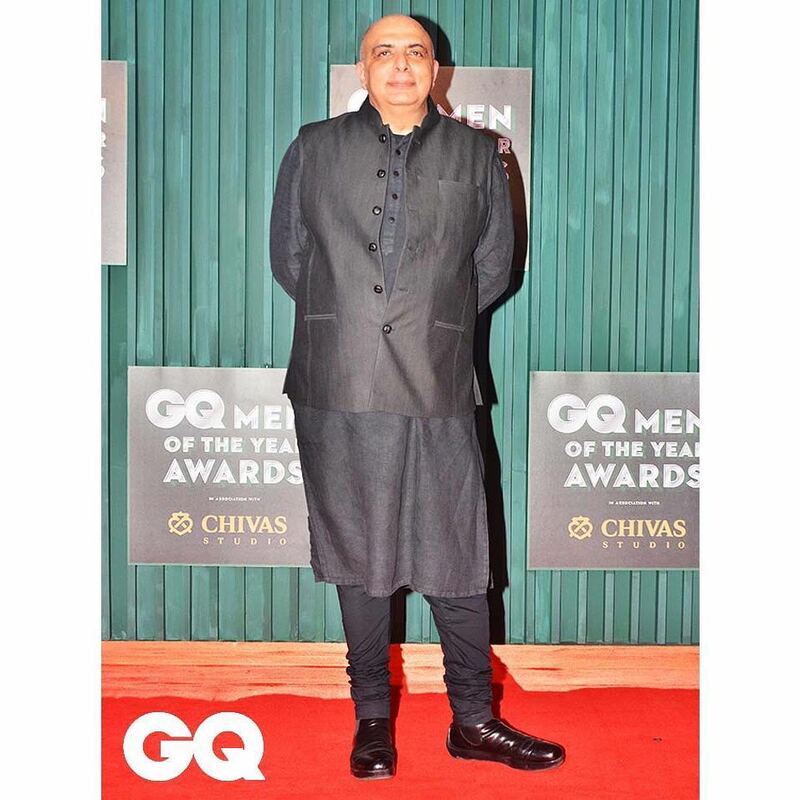 Keeping his head held high ever since he became the first Indian designer invited to present his work at Milan Fashion Week, this year was no less of achieving milestones as his collections were picked up by Bollywood celebs for standing out due to their merger of simplicity and tradition. 2018 saw his ensembles describing pure grace and elegance as he reached expertise of 26 years in the business. Coming to the end of our list we rest assured that 2018 was all about classic, evergreen and timeless fashion by these designers and we can’t wait to see what stellar outfits they will dole out come 2019.